With the recent development of the Coomera Sports Centre, as seen above, its an exciting time to welcome the initial stage of the Coomera Town Centre construction. 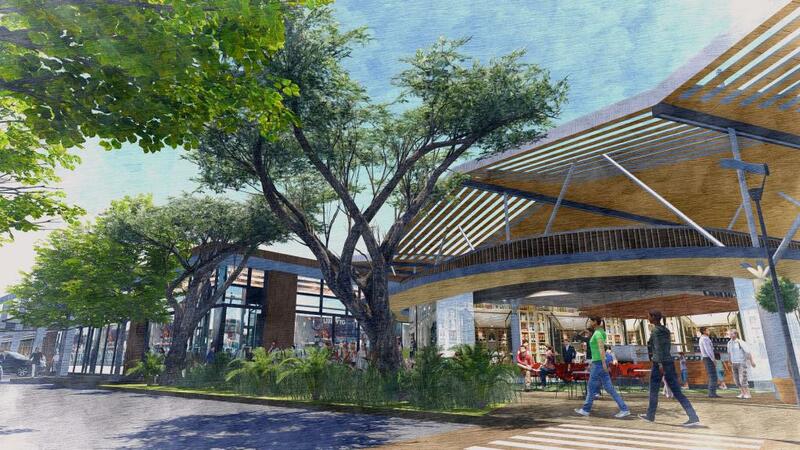 The first stage of the $500 million Coomera Town Centre is set to begin in early 2017. This project has been in the pipeline for more than 20 years, and was brought on by the completion late last year of the $74.4 million widening of Exit 54 on the M1. Whilst this has boosted road access to Coomera, there still stands the issue of the width of Foxwell Road, a current nuisance for locals. Thankfully, acting Mayor Donna Gates has said that further work will be done to expand Foxwell Road, once the section between the M1 and the railway station is upgraded by Westfield. Main Roads Minister Mark Bailey suggests that "This is a massive step in terms of getting this investment and the jobs that follow with it for Coomera residents and the Gold Coast", with the Coomera Town Centre promising to create 1200 jobs during construction, and a further 1600 permanent positions once it opens. It's no surprise that at 1.5 houses sold in Upper Coomera per day this last year that its the most popular suburb for buyers looking for a house in Queensland, as revealed by CoreLogic's recent study. 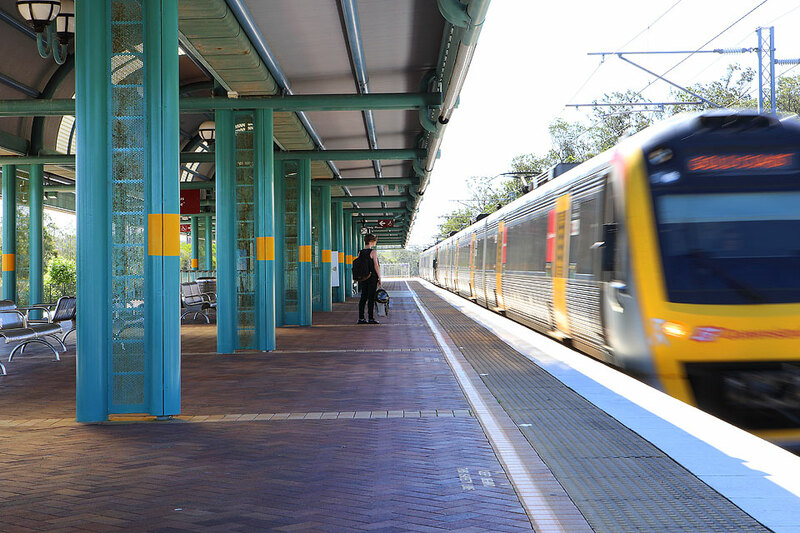 What's more, is with the planned multi-million dollar transport hub to house the Coomera Train Station on the horizon, this location is only 30 minutes away from either Brisbane, or the Gold Coast CBD. To uncover the latest news and developments on the Northern Gold Coast get ready for the launch of Urban Appeal Issue #3, on Tuesday, January the 31st. To read the original articles, click the links for Gold Coast Bulletin, or RealEstate.com.au, or if you liked the video, check out City of Gold Coast.